Effective social media marketing for your Calgary business includes interactive polls and engagements, surveys and links to increase back and forth interactions between you and your customers. These engagements are the key to acquiring customer insights. A digital marketing company can help you use these interactive methods more effectively. Calgary marketing relies heavily on brand awareness and recognition. 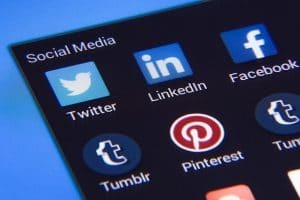 Because so many people use social media on a regular basis, a social media presence will help your business grow through effective branding and increased identification. Keeping in mind that social media may be the only exposure some people have to your business, the value of hiring a digital marketing company to manage and improve your social media strategy cannot be undersold. Social media can be a means for acquiring new customers, generating leads, and initiating and building customer relationships. In addition to the customer side of things, advertising and marketing through social media is also cost-effective for you. With access to a nearly inexhaustible supply of potential customers, Calgary social media marketing just makes sense for your small business. Many digital marketing companies employ search engine optimization to improve search engine rankings. 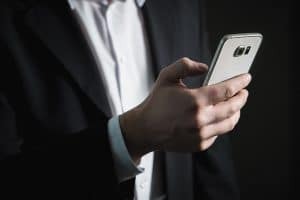 While SEO is an invaluable tool on its own, it’s also important to consider that social media presence is also an invariable factor in search engine rankings. Contact a Calgary digital marketing company today and consider what social media marketing could do for your business.